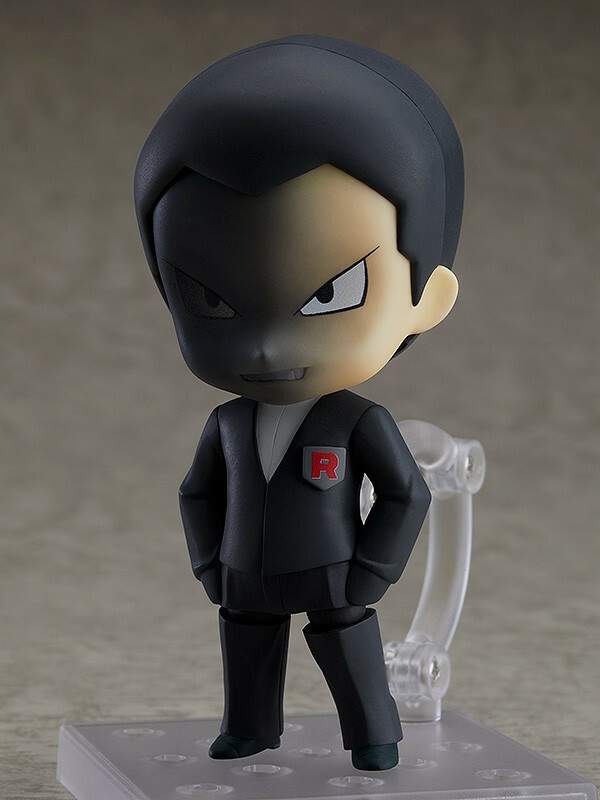 Giovanni is the leader and boss of Team Rocket. Giovanni arrived in East Isshu to kick off the final stage of Operation Tempest. The mission was to use Meloetta to unlock the Reveal Glass in a temple that disappeared in the sea which was never again to be found. The Rocket Gang was able to find that temple, capture Meloetta and unlock the Reveal Glass and attempted to conquer the entire Isshu region. 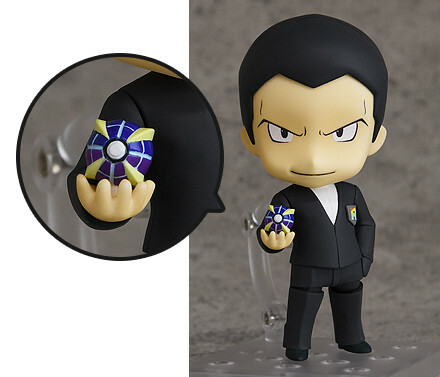 The Reveal Glass was operated by Giovanni who used it to summon Landlos, Tornelos and Voltolos. He was not able to control them for long as Ash and his friends intervened and stopped him from controlling the trio. 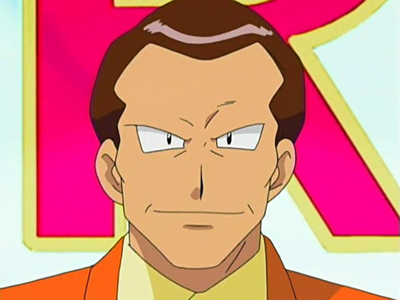 The mirror somehow affected Giovanni but Jessie, James and Meowth got Giovanni away from the main centerpiece on the floor which stopped the control over Giovanni as he was attempting to destroy the Isshu region, not conquer it. After his ambitions were prevented., he then decided to return to the Rocket Gang headquarters in the Kanto region. Giovanni's Rhydon was lent to Jessie, James and Meowth before Giovanni took a leave of absence in order to protect the Viridian City Gym if anyone wished to challenge the Gym Leader. During Jessie's Gym Battle battle with Ash, Ash's Pidgeotto's used Quick Attack followed by Double Edge on it. Shortly after, it was defeated when Pikachu used Thunderbolt on Jessie's whole team. Persian is Giovanni's pet and it rarely does anything else except sit beside Giovanni and wait for it to be pet by him. Meowth has always been jealous of Persian because he used to be a favorite of Giovanni but Persian took his place. 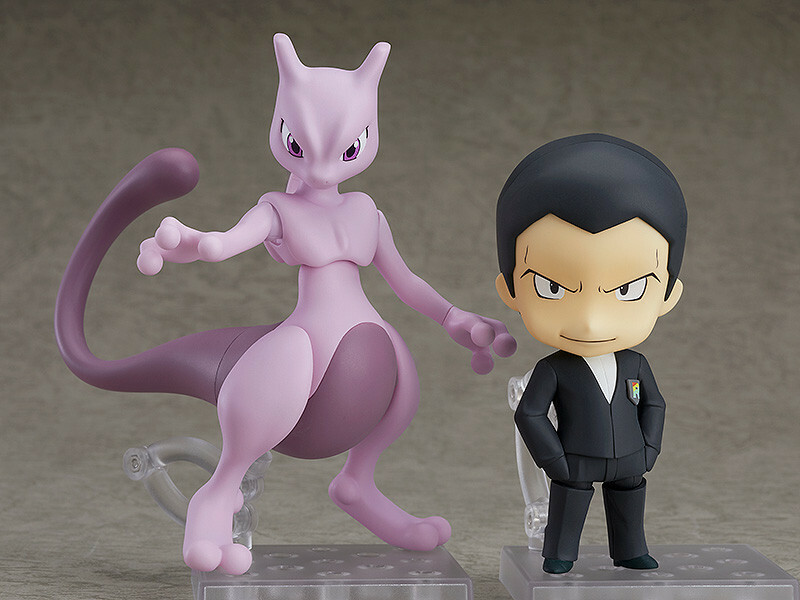 Persian and Meowth are rivals and Meowth hopes to one day return to good graces with Giovanni to become his trusted pet and kick Persian out. Pokemon Fortune Telling!? Big Melee! 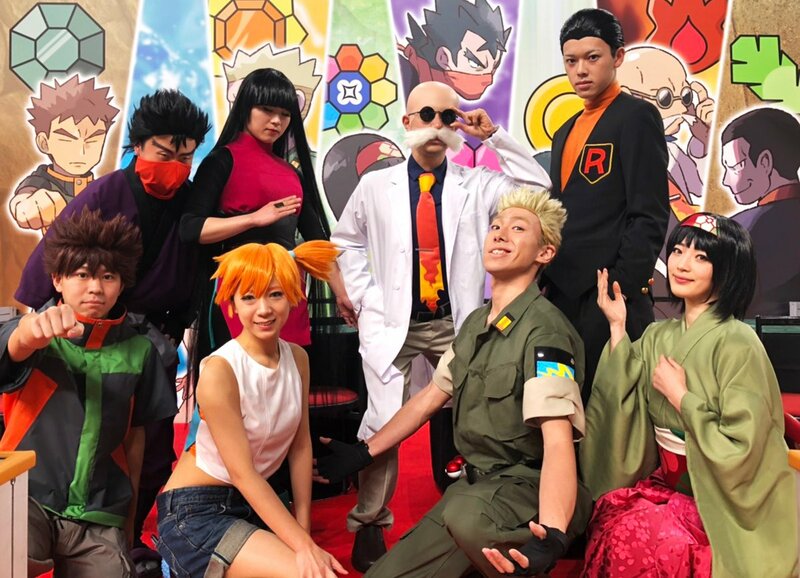 Where is Kakureon!? Great Confusion over the Invisible Pokemon! Sunnygo the Amigo! Showdown on Yellow Rock Island!! The Rocket Gang and Delibird! Kireihana and Rafflesia! Peace of the Meadows! Whichever Way the Wind Blows! Dragon King Palace Gym! A Battle in the Water! The Lotad Lowdownハスボーとフラワーショップの三姉妹！Hassboh and the Three Sisters from the Flower Shop!! Kemusso VS Kemusso! Which is Which!? The Magma Gang VS the Aqua Gang! The Battle of the Secret Base! Agehunt and Dokucale! After the Evolution! A Rival for Haruka! Pokémon Contest Training!! Beauty and the Beast!? Dirteng and Joy! Sing! The Pokémon Trick House!! Kinsetsu Gym! Tessen's Electric Shock Battle!! Kimori's New Move! The Bullet Seed of the Watermelon Field!! Fly, Tatsubay! Reach for Tomorrow! !